Radio 702 | Talk Radio 702 host Karima Brown grills journalist Abram Mashego about the explosive story where Radovan Krejcir says he paid the former president R2.5 million to buy his asylum papers in South Africa. JOHANNESBURG - The City Press is in possession of a signed affidavit in which jailed fugitive Radovan Krejcir claims to have travelled to Nkandla to meet former President Jacob Zuma and his son, Duduzane. According to the publication, Krejcír is said to have paid over R 2.5 million in cash in exchange for asylum. Krejcir alleged that he paid in advance for asylum, and used Duduzane as the go-between. He added that he was also used as a cash cow to pay for certain things to go away. The alleged mob boss also claims he was given the assurance by Zuma that the former president will speak with the then Home Affairs Minister Malusi Gigaba to arrange the paperwork. The Czech fugitive detailed this in the affidavit in July 2018. Krejcir was sentenced to 15 years in prison in his home country in May 2018. He is currently serving a 35-year sentence in a South African prison for attempted murder and kidnapping. Following Gigaba’s denial of receiving instructions from Zuma to fix papers for Krejcir to get asylum and safe haven in South Africa, Talk Radio 702 host Karima Brown asks journalist Abram Mashego, who broke the story, whether the former Home Affairs minister is telling the truth. “I spoke to Gigaba’s spokesperson asking whether he did receive any instructions because according to the affidavit Krejcir alleges that he was told by Zuma that indeed he has spoken to Gigaba and will be getting his documents,” says Mashego. Brown also speaks to the former head of the South African Secret Service, Mo Shaik, about whether he would be able to tell South Africans about what he told Mr Zuma when he learnt about his relationship of his son and Krejcir. "If I’m called before the Commission of Inquiry into State Capture, I would consider it my duty, as the citizen of the country, to disclose whatever I have to. 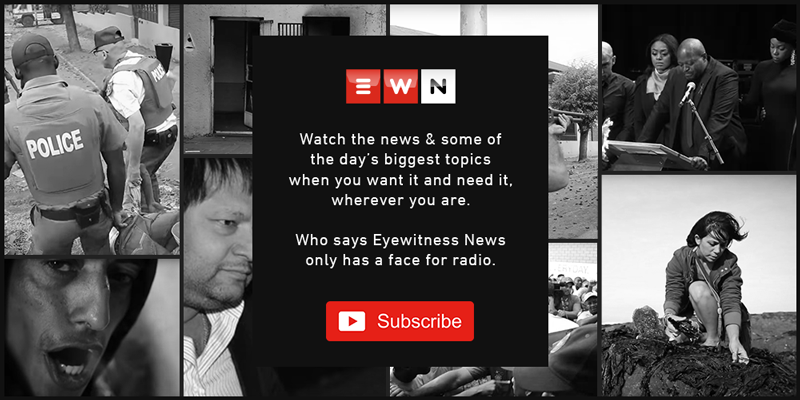 Legally, the commission would have to find a way in which we can provide the information without opening ourselves up for any prosecution,” says Shaik.